so what Kenny said at the end of his Reality Show wasn't a lie. Ooh cant wait till its complete. Everyone at school loves my Kenny Rogers impressions. They cant stop laughing. 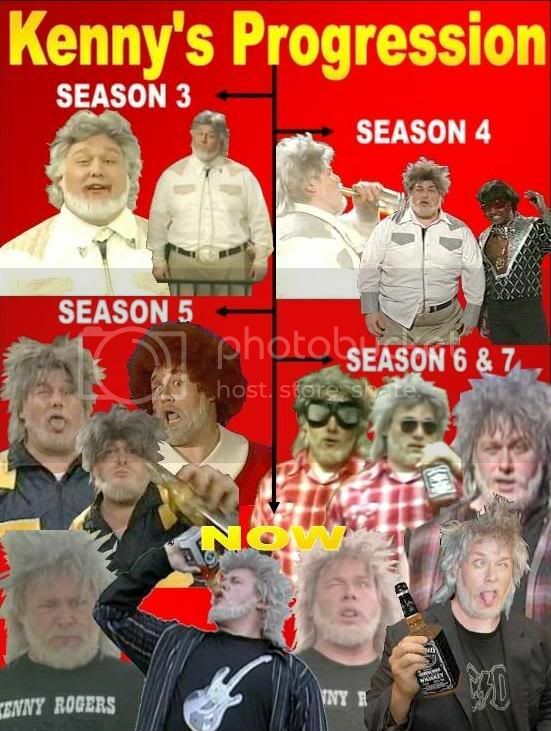 I can't wait until it's completed, I love Kenny Rogers. Hahah, amazing. 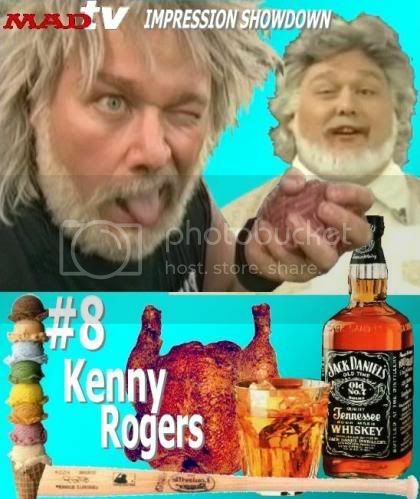 I love Kenny Rogers, I cant want to see what'll be on the site. Hopefully some clips and pics from his MADtv years as well. some exclusive things would also be great. I haven't seen the other ones. There you'll find some chicken recipes, mugshots and my blog. also I'll be posting the transcript for his reality show soon. This is going to be so cool. 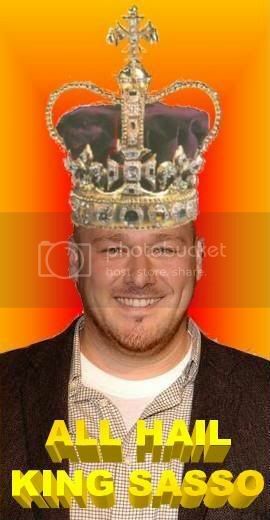 It says at the bottom that www.hamfatter.com will be Will Sasso's official website. Lol that's what I was thinking. But I'm glad he's getting a site now because I've been looking for it but could never find it. But now he's creating one. His site has been in the works for almost a year now. His old MSN profile name was hamfatter.com. I think he just decided to start it up again so it can be completed. Or maybe he has been working on it for almost a year and it will be really really cool.